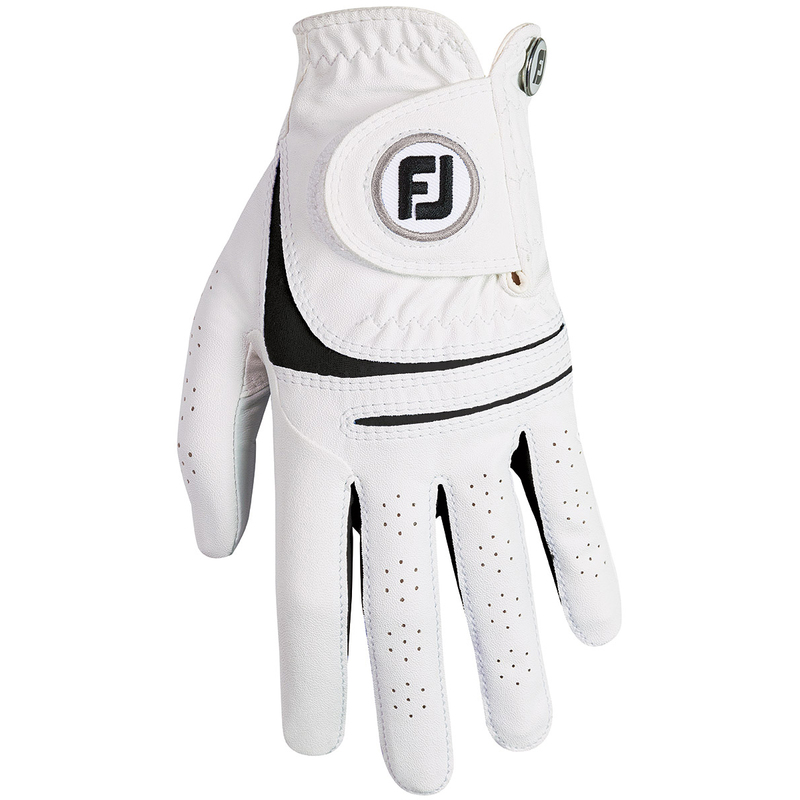 This best seller has been further improved for 2018, offering the golfer improved flex, enhanced breathability and a better fitting. The glove has been constructed with premium Cabretta thumb and palm patch to improve durability and control, plus has a FiberSof™ palm and back for a comfortable and soft feel. 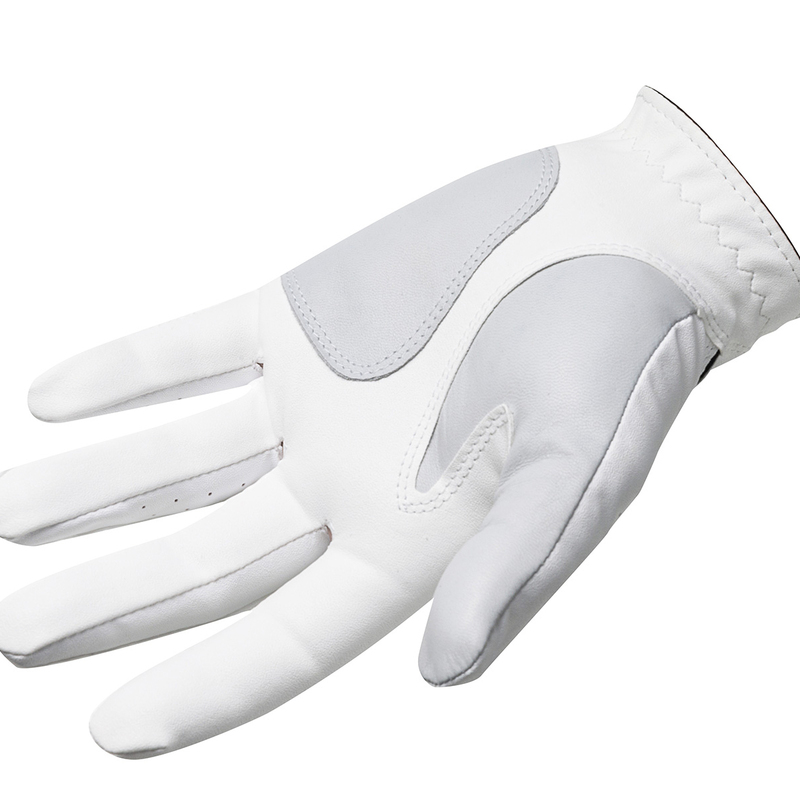 For even more performance the glove has been engineered with dual PowerNetTM mesh inserts to increase breathability, and has a multi directional closure tab and an elasticated wrist for an improved comfortable fit.